Enjoy a two hour tour of the fascinating Guide Dogs for the Blind Centre. 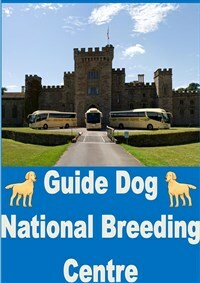 Guide Dogs National Breeding Centre, Warwickshire provides all the guide dog puppies in the UK. Come and see for yourself where it all starts, on our 2-hour tour, where you can view some of the puppies through special viewing windows, meet some of the breeding stock, and learn about the life-changing work they do from their dedicated tour guides. 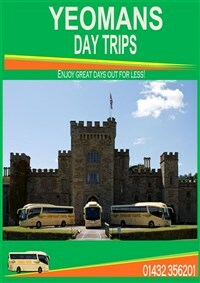 Finish off with refreshments and the gift shop. 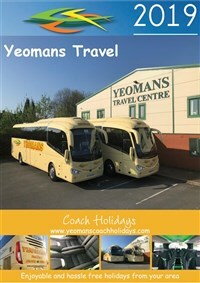 Return coach travel to and from your local joining point. Short break on the way at Hatton Country World in Warwickshire to purchase lunch. A two hour guided tour of the Guide Dogs for the Blind Centre. Hereford College Bus Stop Lay by, Folly Lane, Hereford.